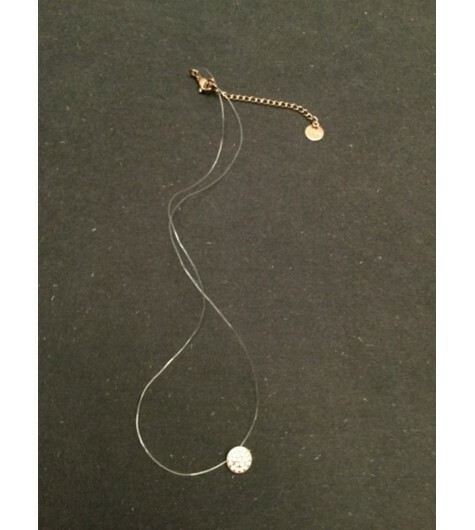 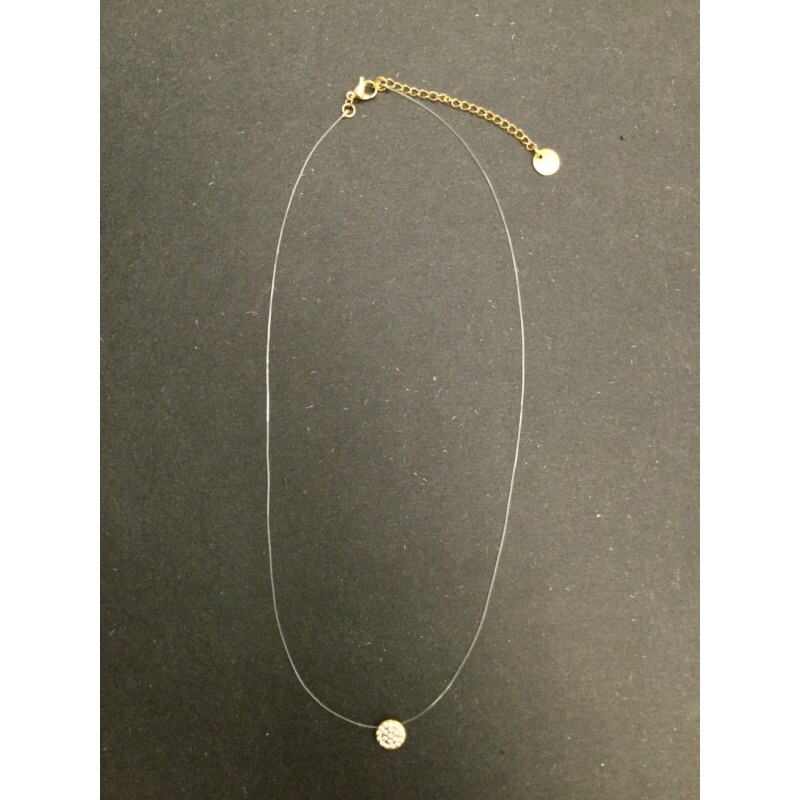 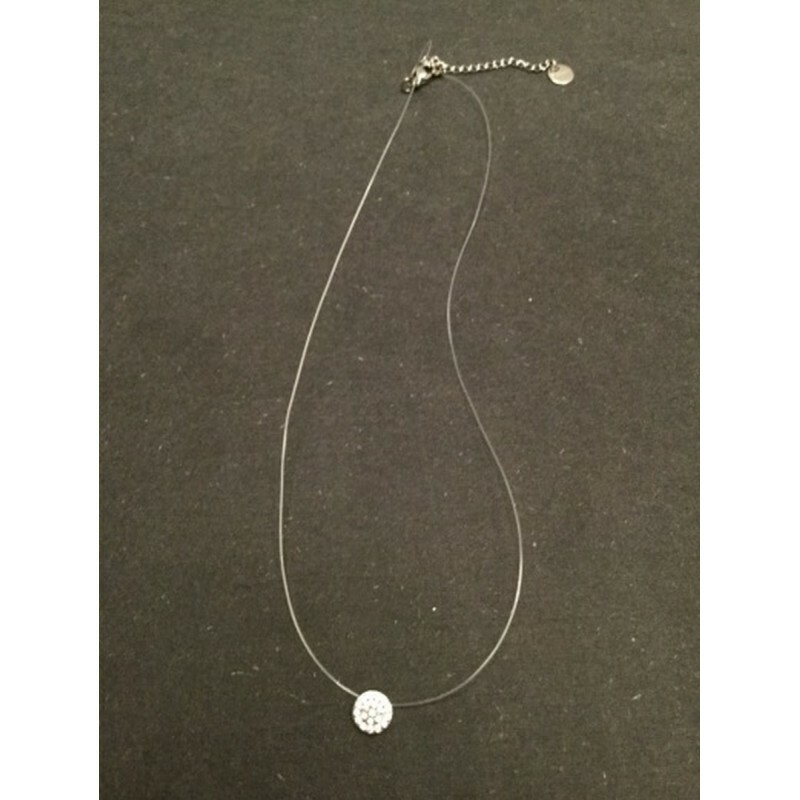 Stainless Steel Necklace - Small rhinestones disc charm. 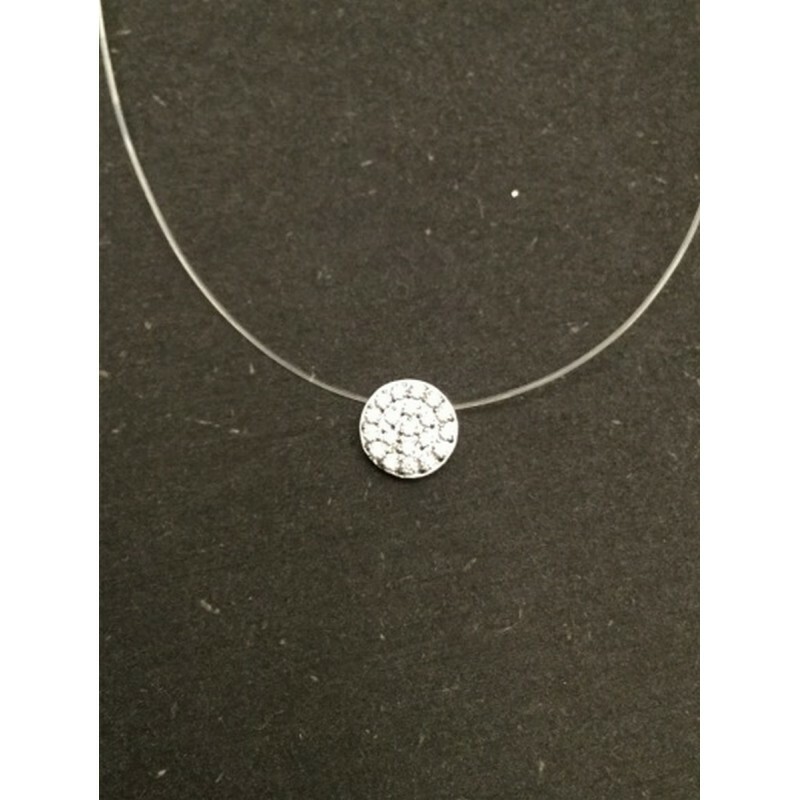 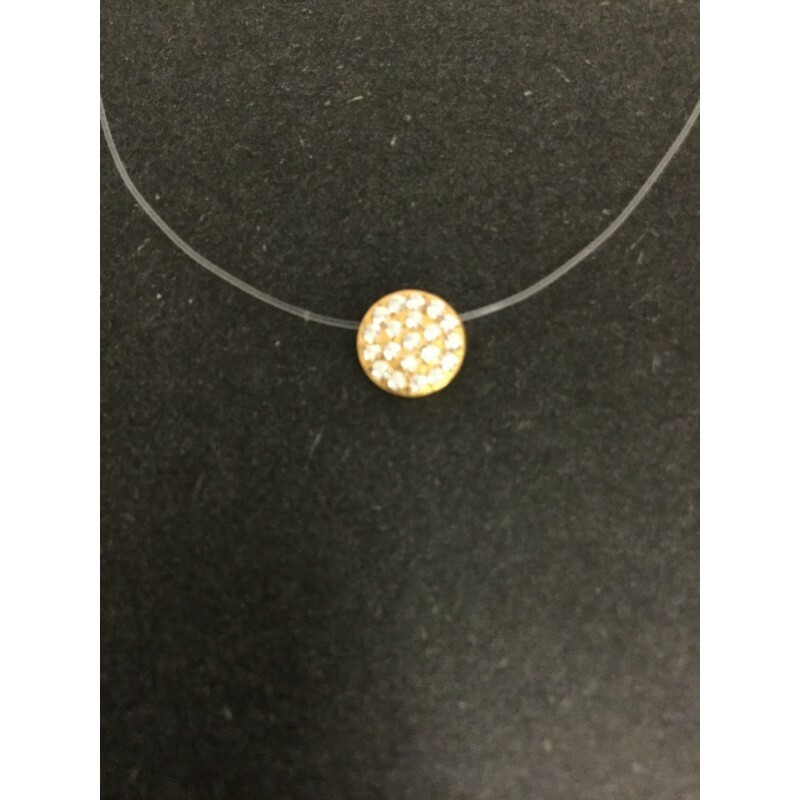 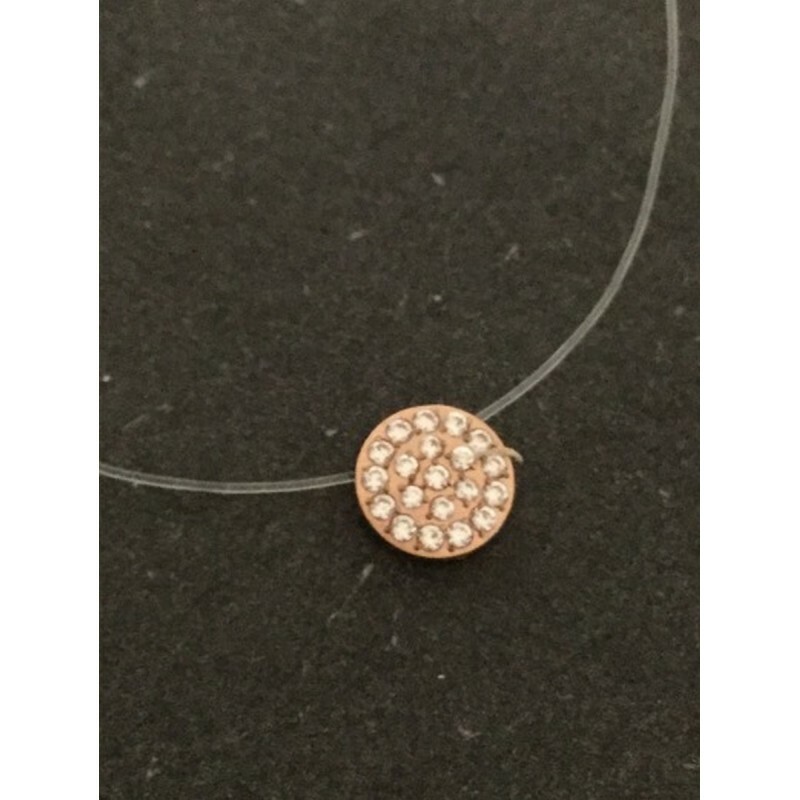 Jewellery/Steel Jewellery/Steel Necklaces/Stainless Steel Necklace - Small rhinestones disc charm. 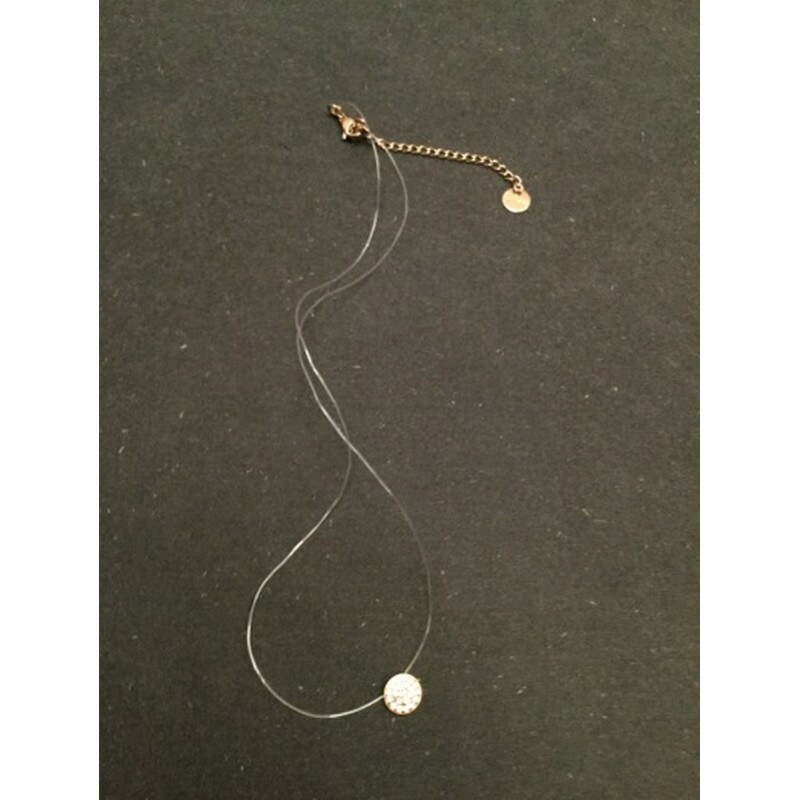 •Adjustable chain and lobster clasp fastening.